Only a few weeks ago, the next generation Nissan Versa or Sunny as we know in India was caught testing for the first time. The test mule was wearing production-ready body parts hinting that the launch could not be too far away. In the latest development, the Japanese brand has confirmed that the 2020 Sunny will debut on the 12th of April. It won’t be at a typical launch meet though as Nissan will be revealing the new Sunny at Rock the Ocean’s Tortuga Music Festival in Ft. Lauderdale in Florida. The jam-packed event is headlined by country music’s top stars such as Jason Aldean and Kenny Chesney and it is an uncommon venue for Nissan to showcase its sedan. Nissan’s Smyrna plant in the Southeastern region of the United States may have something to do with this, as it is located in Tennessee the heart of US country music scene. 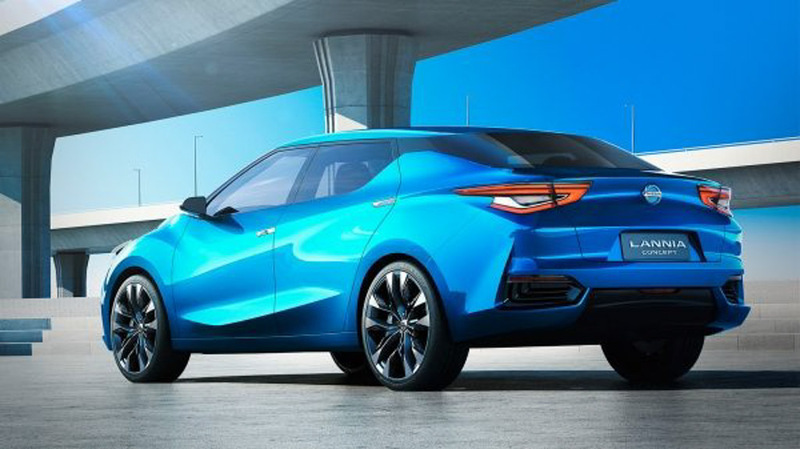 On the outside, the new Sunny is said to be “completely redesigned” and has its styling inspired by the latest Altima and the Lannia concept displayed in Auto China 2014. It comes with sharper V-motion front grille, swept back and slimmer headlamps, redesigned bumper and a restyled rear end with a new set of tail lamps. As it is based on the updated V platform, it has increased dimensions including a longer wheelbase resulting in a bigger greenhouse and a more prominent side profile with a rakish windshield. 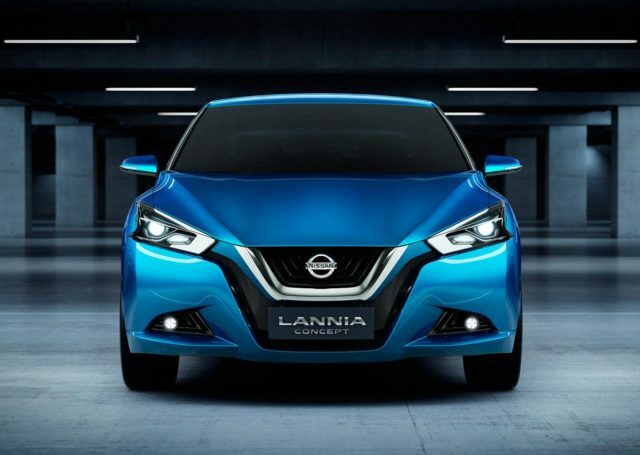 As for the powertrain, the 2020 Nissan Sunny will likely feature a new and more powerful 1.6-litre four-cylinder engine producing 122 horsepower and 154 Nm torque. A CVT will be offered as an option. In India, the Sunny competes against midsize sedans like Honda City, Maruti Suzuki Ciaz and Hyundai Verna. 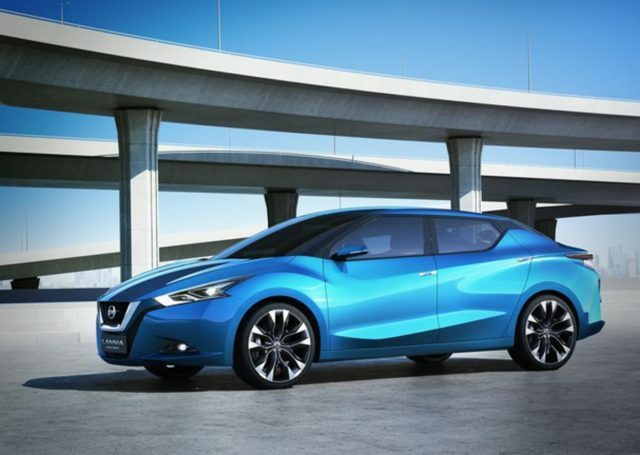 Details regarding its India launch are scarce at this moment and we expect it to reach showrooms sometime next year considering that the Sunny has big export prominence for Nissan from its Chennai plant.